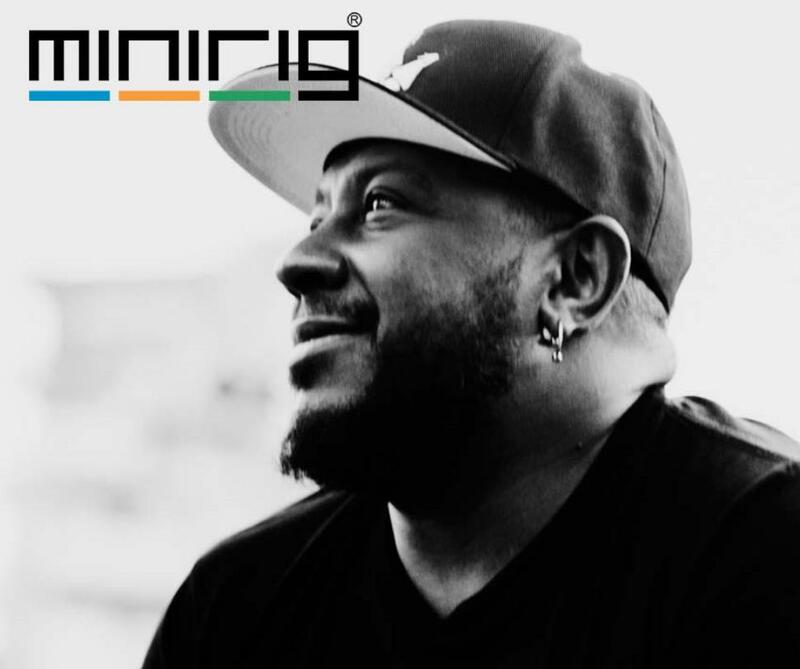 Continuing to roll out the exclusive DJ mixes in the Minirig Mixtape series is none other than drum ‘n’ bass royalty, DJ Marky. The Brazilian beat maker is one of many star names sourced by Sliding Doors Publicity to feature in the on-going series. This one is drum ‘n’ bass at its very finest – get stuck in below. Check out the Minirigs Soundcloud for more killer mixes.